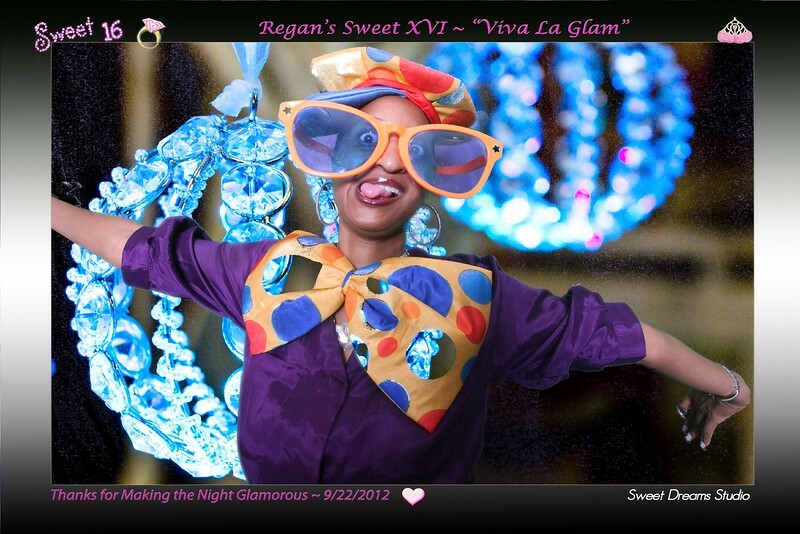 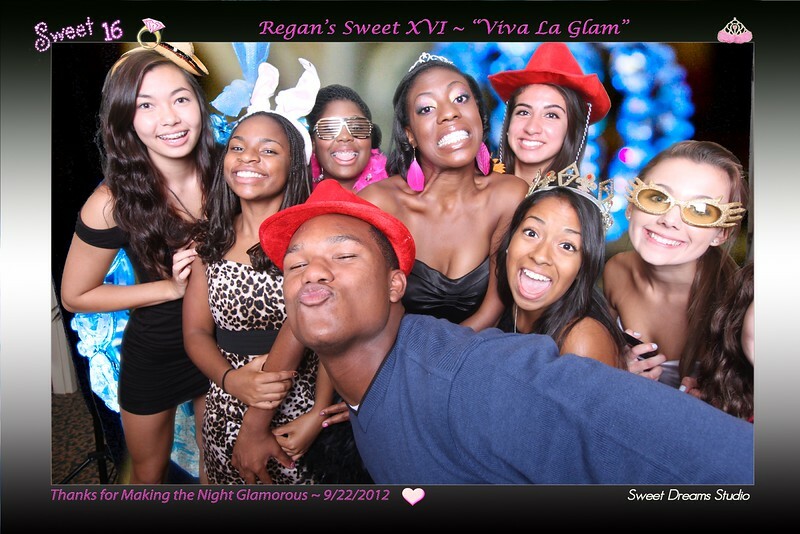 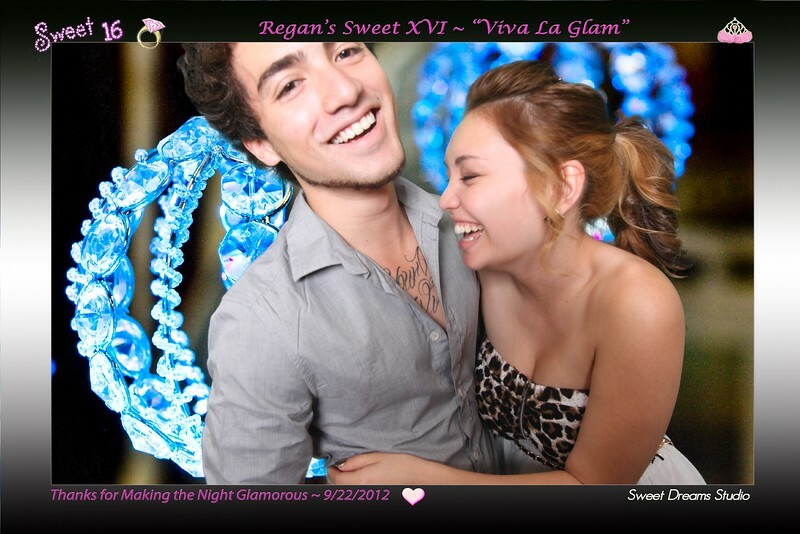 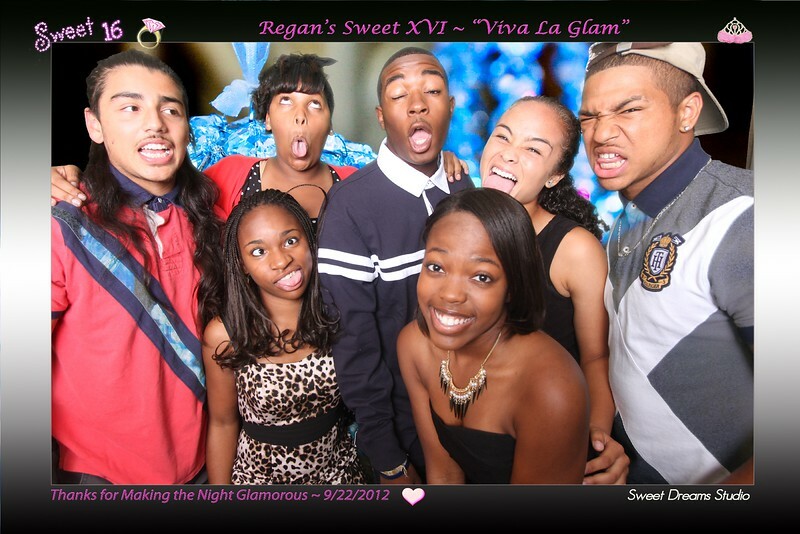 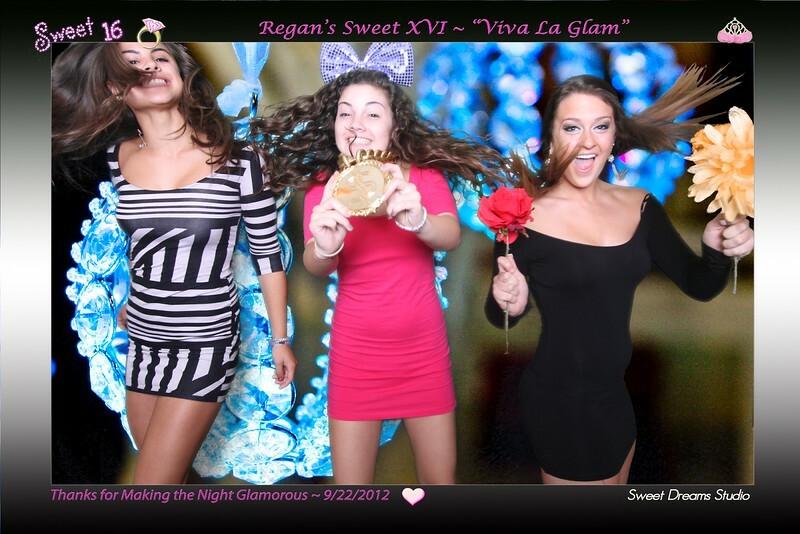 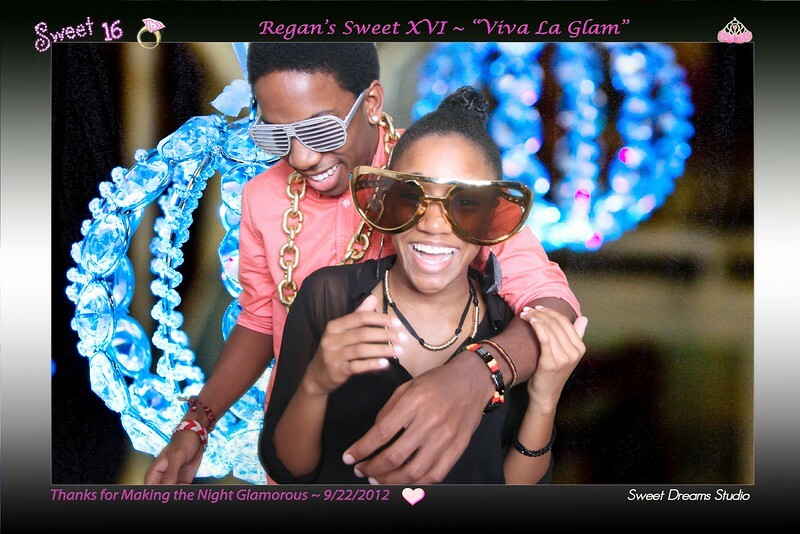 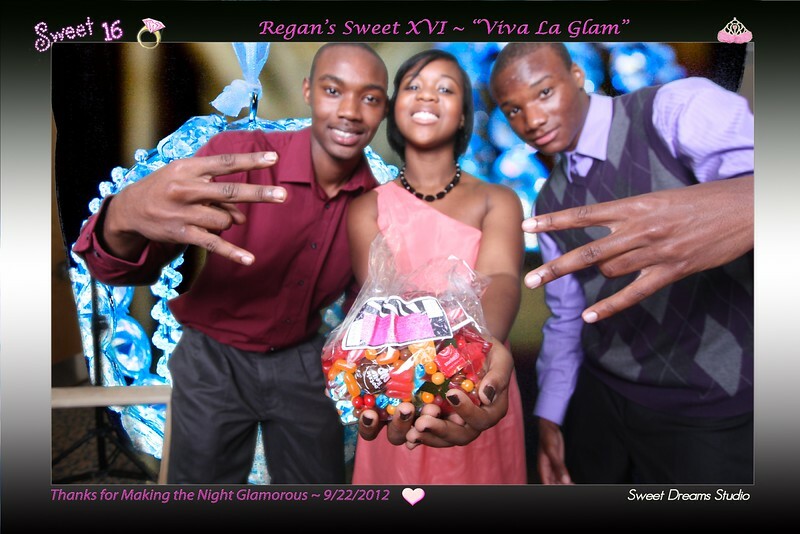 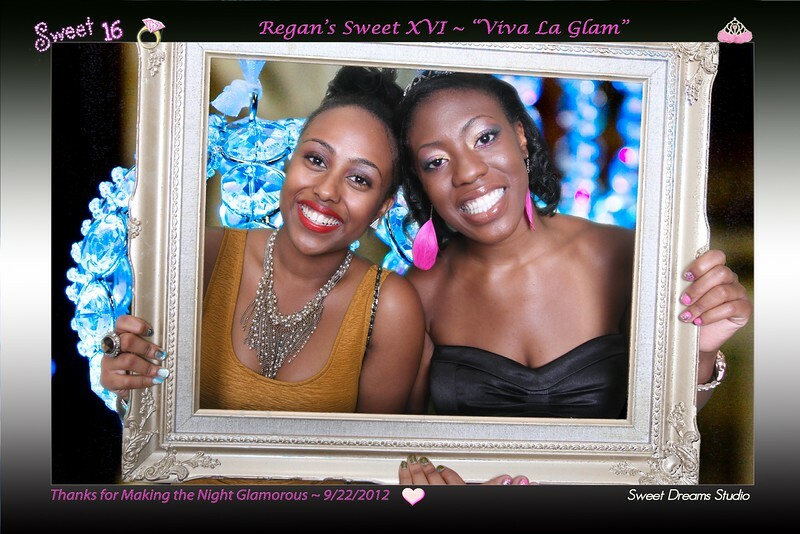 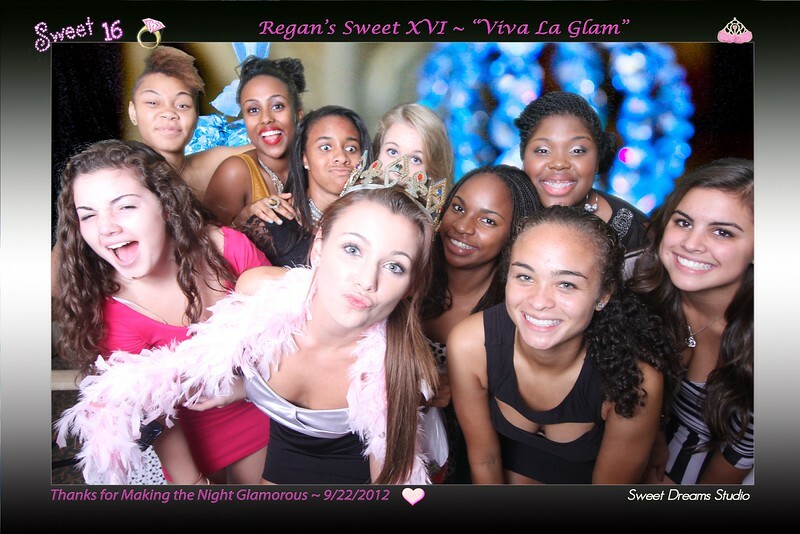 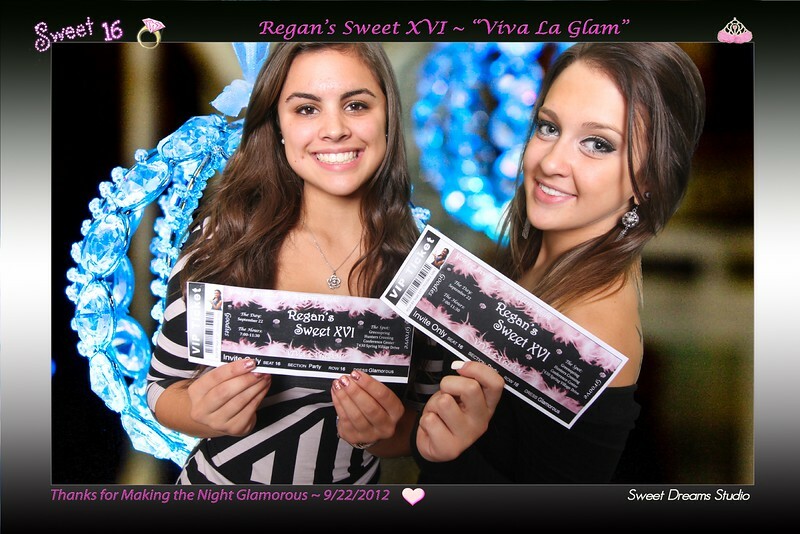 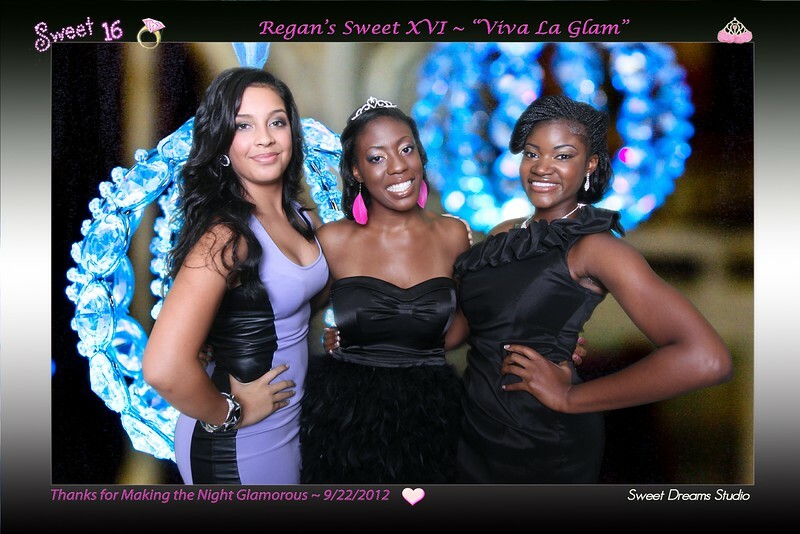 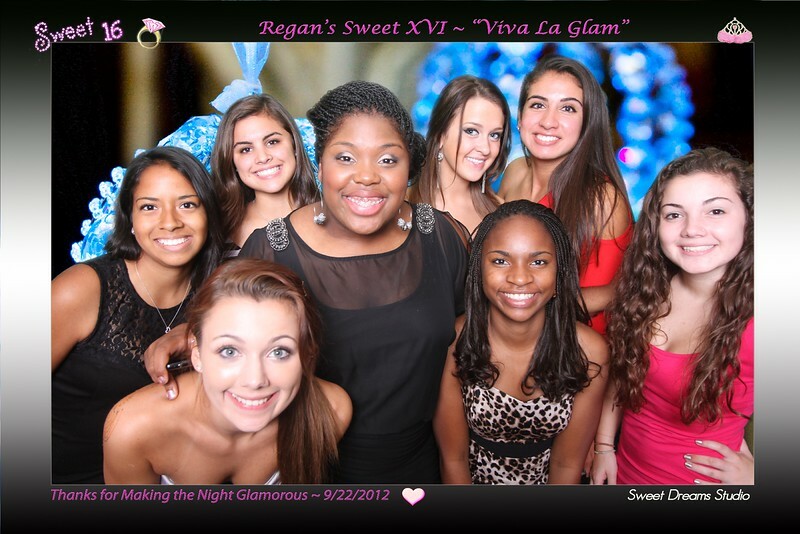 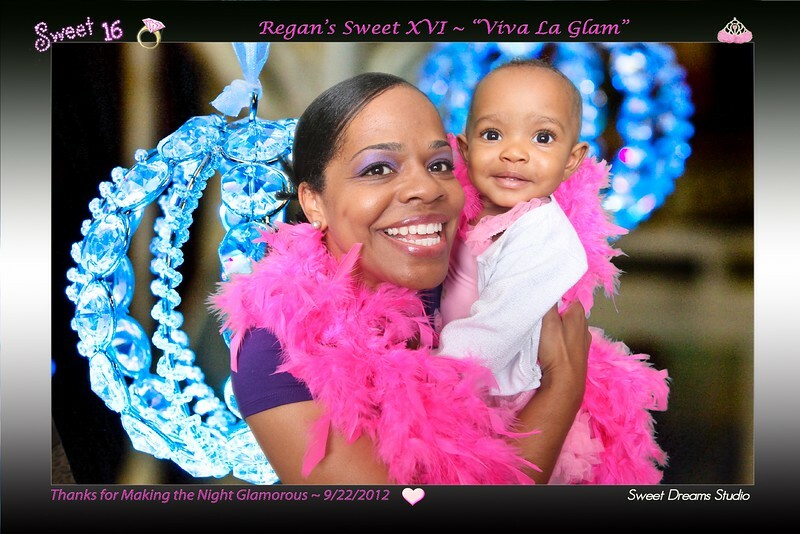 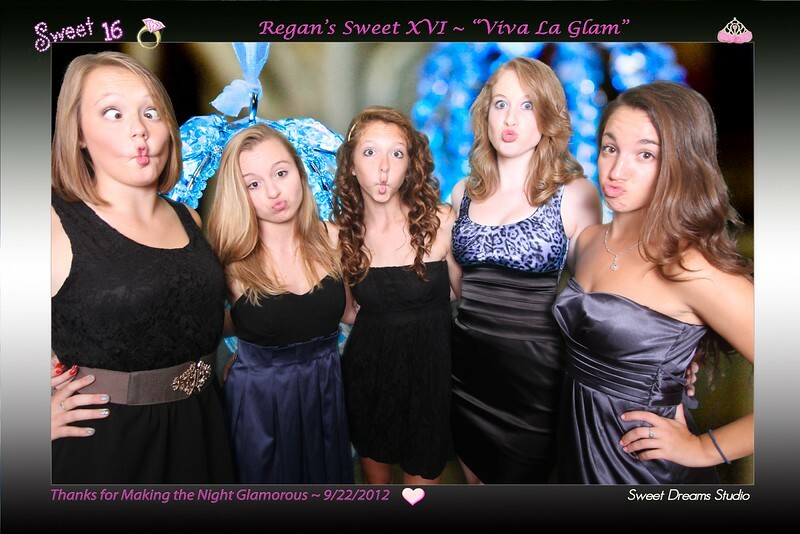 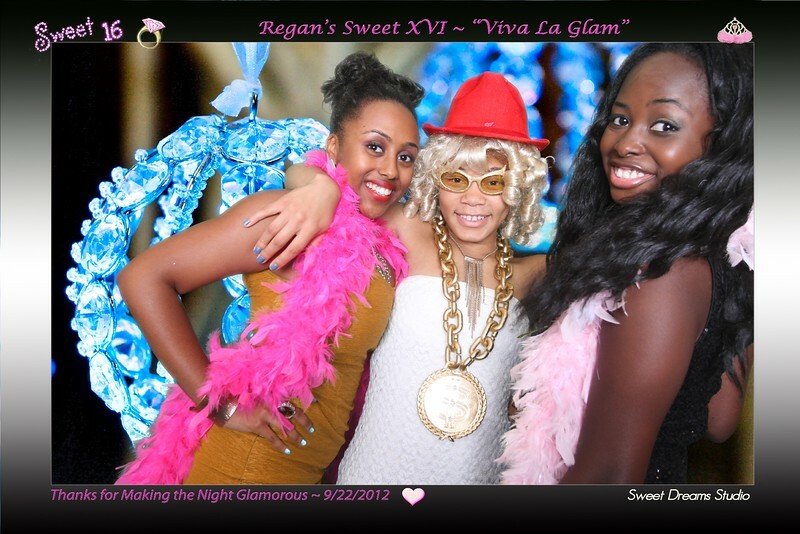 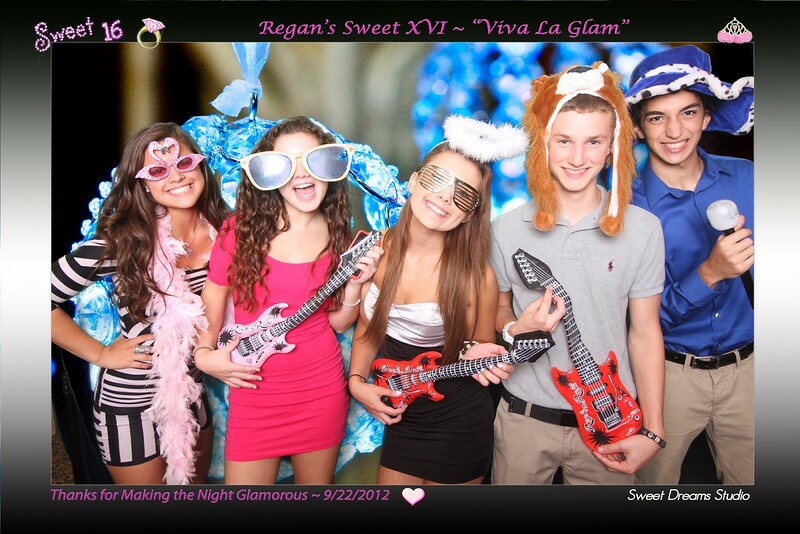 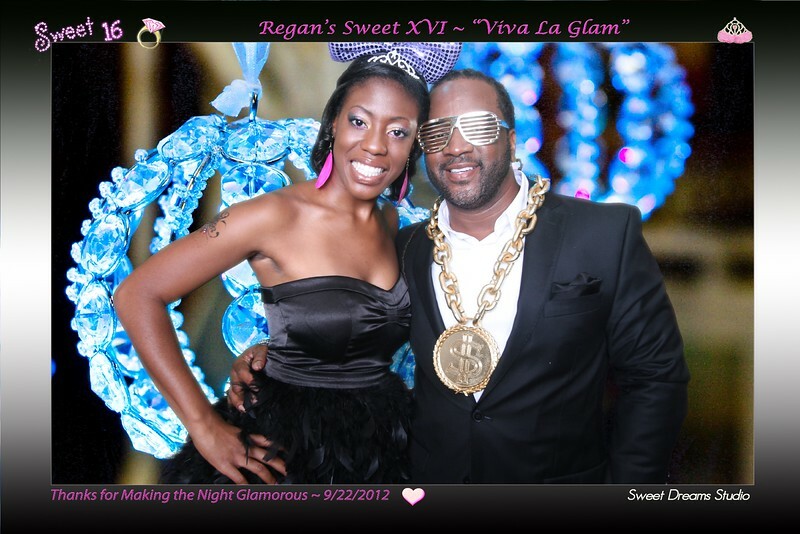 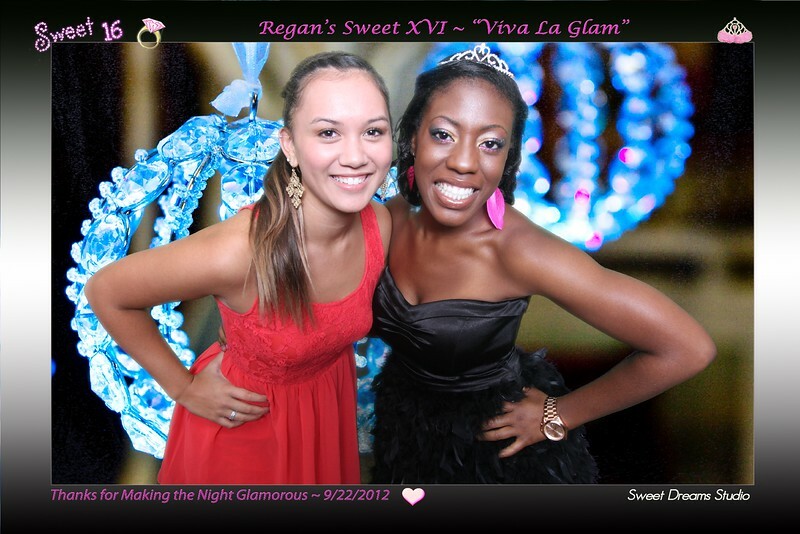 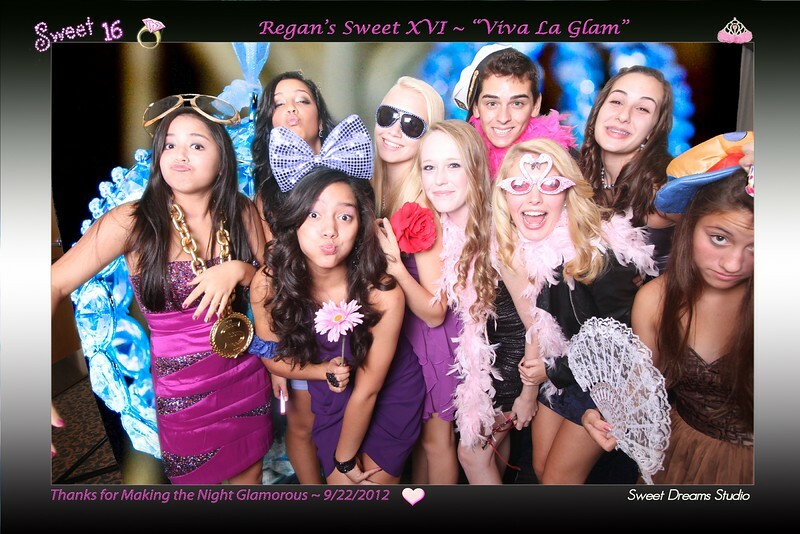 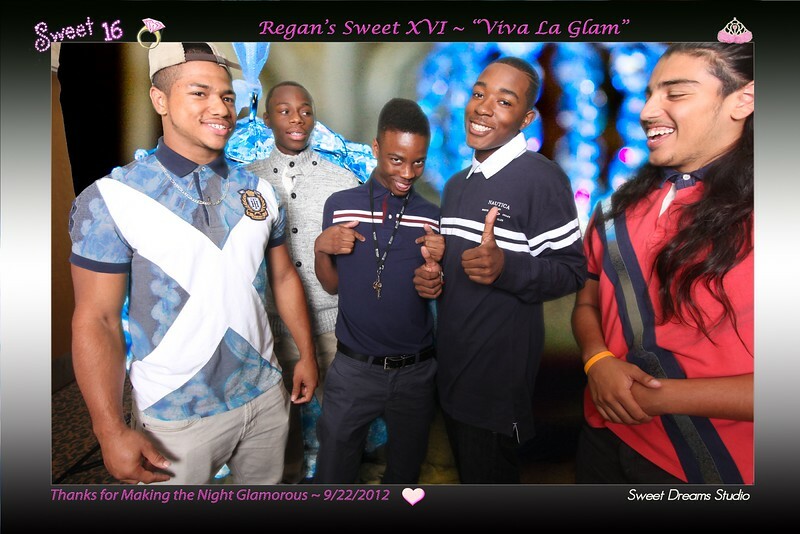 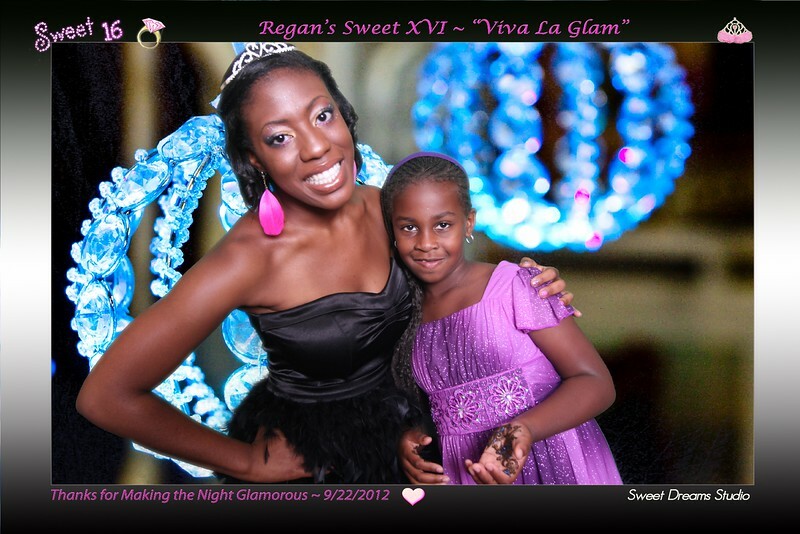 Sweet Dreams Photo Booth for Regan's glamorous Sweet 16 birthday party. 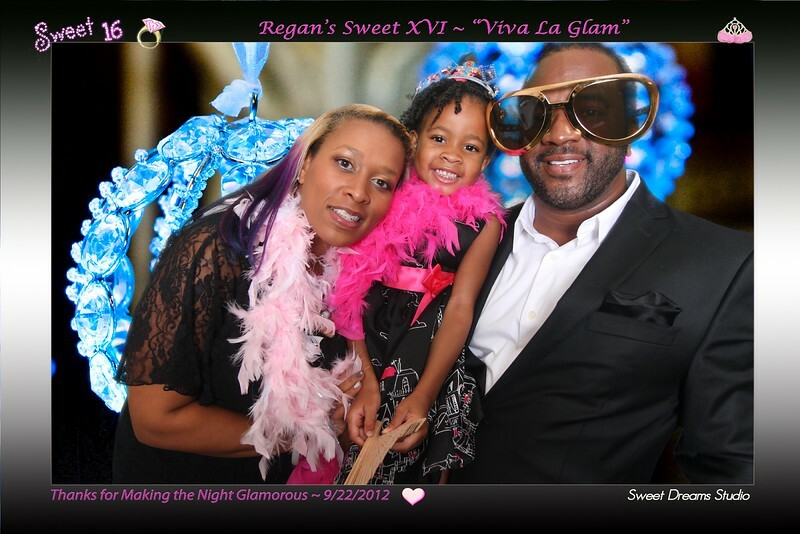 All the kids had an awesome time posing with fun props in our photo booth. 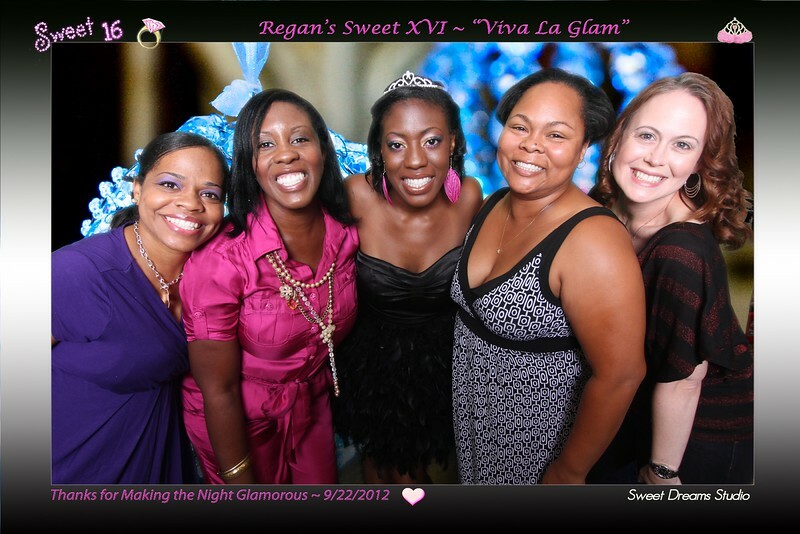 Everyone got color prints to take home as a souvenir and the birthday girl got guestbook full of the funny pictures of her friends to have for the memories. 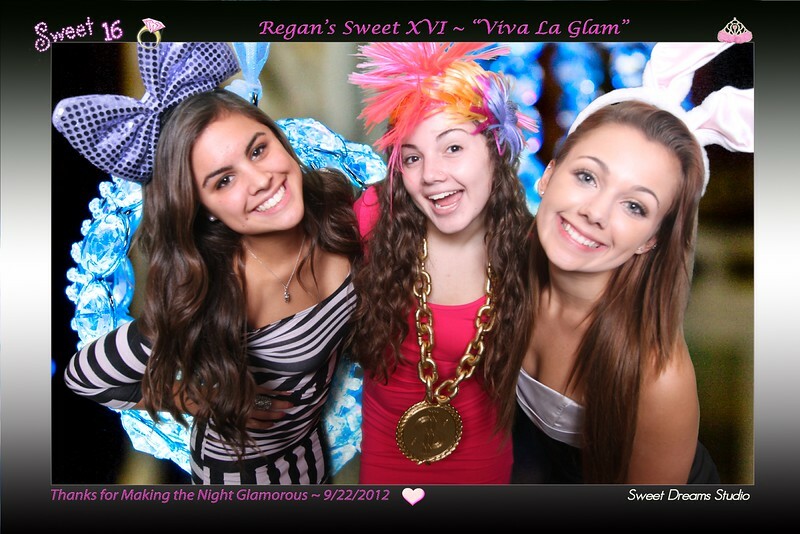 Our Sweet Dreams photo booth rental is one of the most fun entertainment for weddings, birthdays and parties Wedding photographer and photo booth rental serving New Jersey New York.